How it Works - It's as Easy as 1-2-3! 1. 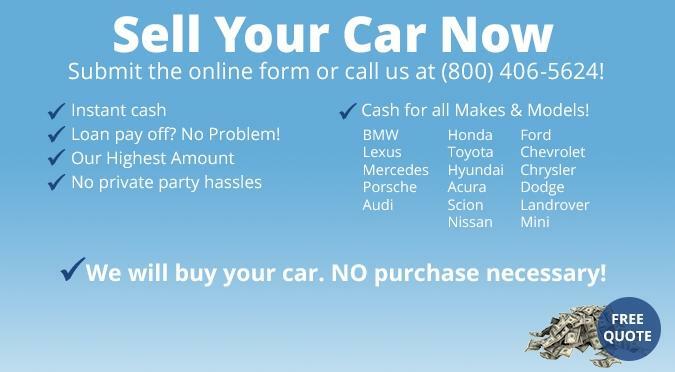 Simply complete the online form (here) providing us with information about your car. 2. One of our Appraisers will contact you within 3 hours with an initial quote for your car. 3. Bring in the vehicle and complete the paperwork. Our process saves you time, is hassle free and will provide you with instant cash today.